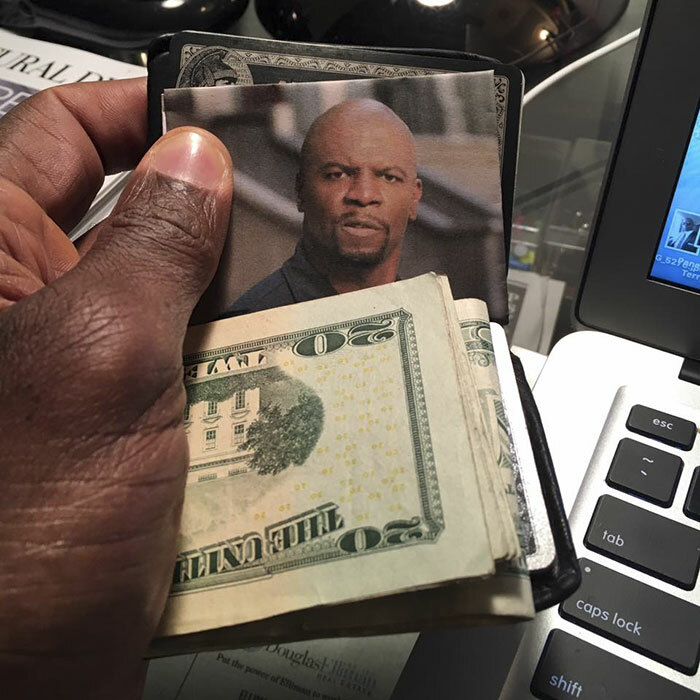 If you’ve spent more than a day on the Internet, you know that actor and former football player Terry Crews Is pretty much everyone’s hero. 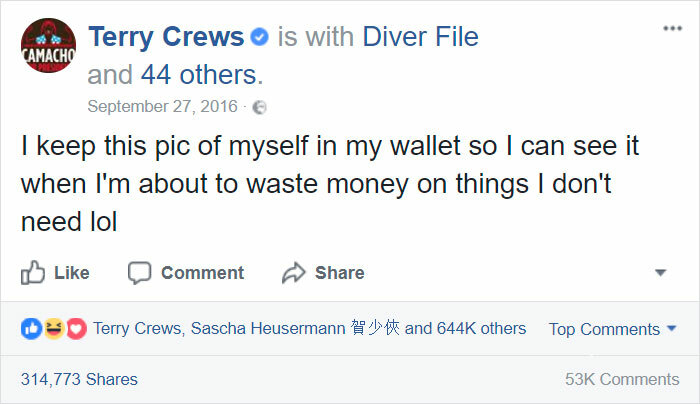 Just a month after bravely admitting that he was sexually assaulted by a Hollywood executive, he has come through for fans once again after helping out a girl whose bank told her she needed the star’s permission in order to put his photo on her debit card. 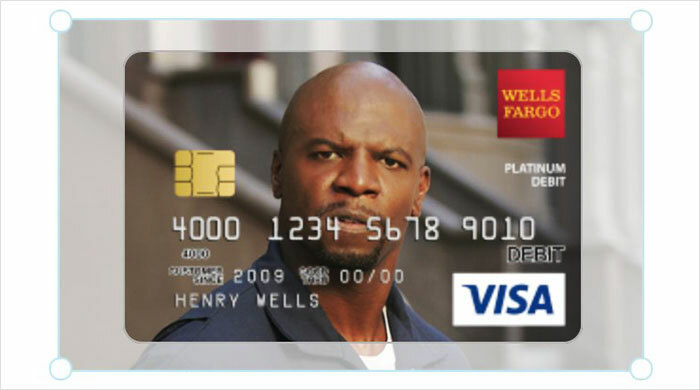 Nothing discourages you from spending money faster than a stern look from Terry Crews, so a Twitter user named Darrel Kennedy thought it would be a great idea to use him as the background image on her new Wells Fargo platinum debit card. Wells Fargo, however, turned down her idea and requested she come back with written consent from Crews. Luckily for her, it’s 2017, and just about anyone can be reached through social media. 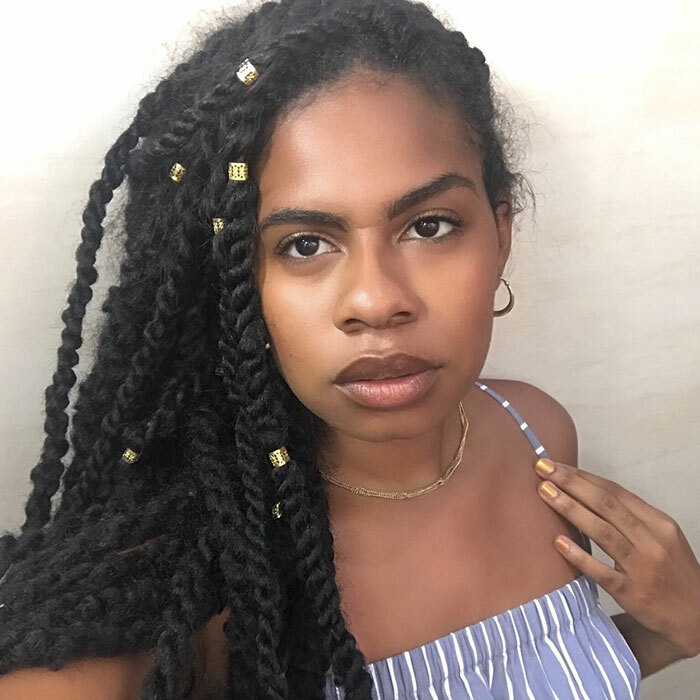 After taking her dilemma to Twitter, it eventually reached the eyes of the ‘Old Spice guy’ himself, and what happened next had the whole Internet howling.